WVIA will spotlight visual student artists from throughout northeast and central Pennsylvania during the Artist Celebration on Friday, April 13, 2018 at 7 p.m. at Mainstreet Galleries in Kingston, PA. The events are free and open to the public and light refreshments will be served. 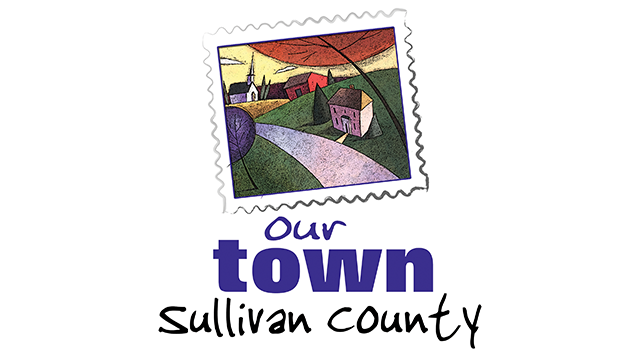 Sullivan County will be featured in WVIA’s "Our Town" series. “Our Town Sullivan County” will be a "day-in-the-life" one-hour video scrapbook focusing on the people, places and happenings of Sullivan County, Pennsylvania, as seen through the eyes of its residents. Hazleton (Pa.) Little League and Highland Baseball Club (Evansville, Ind.) 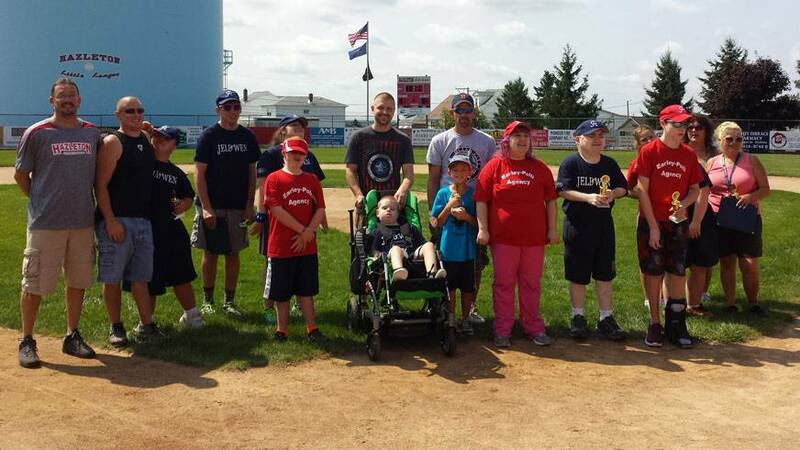 Little League have officially been announced as the two participating teams for the 2018 Little League Challenger Division® Exhibition Game in Williamsport, Pa. The game will take place at Volunteer Stadium at the Little League® International Complex in South Williamsport, Pa., on Saturday, August 25, at 10:30 a.m. 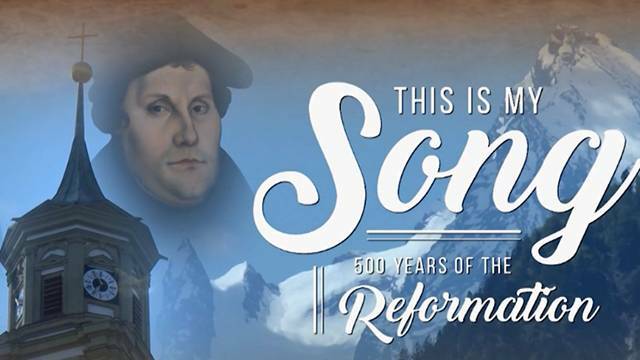 The WVIA special “This is My Song – 500 Years of the Reformation,” which premiered on Thursday, Oct. 26, 2017, has received a 2018 Pennsylvania Association of Broadcasters Judges Merit Award for Excellence in Broadcasting. Students from Moscow, Delaware Valley and a parent from Williamsport win the first Student & Parent / Teacher Art Challenge. 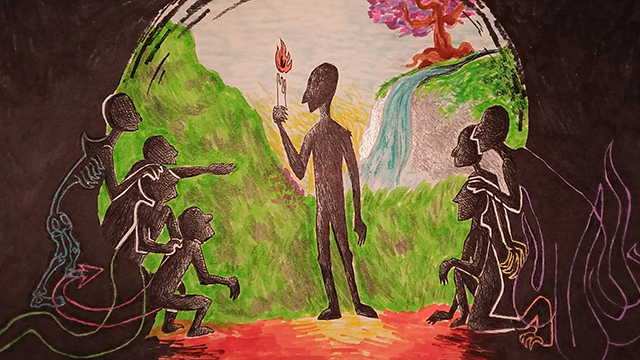 Producers of the Working Class public television documentary series, created by Pennsylvania College of Technology and WVIA Public Media, recently announced winners in its first Student & Parent/Teacher Art Challenge. WVIA Public Media will partner with Bloomsburg University to host two special events inspired by AMERICAN CREED, a new documentary featuring former Secretary of State Condoleezza Rice, Pulitzer Prize-winning historian David M. Kennedy and Chicago Cubs Manager Joe Maddon, a native of Hazleton. Featured in the film is a segment on Hazleton and the Hazleton Integration Project.